Enda Restaurant is one of the fine and well noted restaurants located in the Accra Mall Food Court. Being one of the first restaurants to set up in the Mall, their standards are still very good and high. They stick to strict hygienic conditions and adhere to the right cooking procedures and methods. They have outdoor eating area where customers are able to get fresh air and also enjoy activities that take place in the surroundings of the mall. Being one of the best restaurants in Accra, they seek to ensure that their customers leave wanting more. 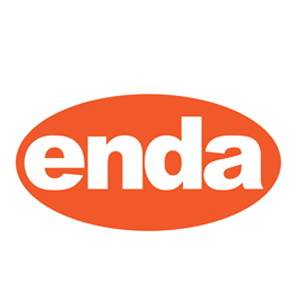 Customers who visit Enda are treated like royalty are are given the best waiting service. Their prices are affordable to the average Ghanaian and their food portion is very satisfying. The cuisines available there are Chinese and continental dishes. Being on Pizarea, customers are able to easily browse their menu, order their food and have it delivered to them. Payment can be made online as well as having the cash on delivery option or cash on pick up option. They do their best to live up to every word word in their tagline. Truly, they serve simply for the pleasure of their customers. They offer online food ordering and delivery services through a website called Pizarea.